BERLIN – Last week, German Foreign Minister Sigmar Gabriel interrupted his holiday on the North Sea to respond to Turkey’s jailing of a German human-rights activist. Gabriel warned German tourists about the dangers of visiting Turkey, and advised German firms to think twice before investing in a country where the authorities’ commitment to the rule of law is increasingly dubious. This amounts to a new German policy toward Turkey, and it further confirms Germany’s status as an economic great power. Gabriel’s announcement sent shockwaves through the Turkish government, because it recalled Russian President Vladimir Putin’s response to Turkey’s downing of a Russian warplane in 2015. The sanctions that Russia imposed cost Turkey’s already-struggling economy $15 billion, and eventually forced Turkish President Recep Tayyip Erdoğan to offer a groveling apology. Putin’s aggressive response came as no surprise. By contrast, Germany’s decision to respond in a similar fashion marks a break from its generally more accommodating diplomatic style. Retired German diplomat Volker Stanzel told me that Gabriel’s latest move is in keeping with his personality and knack for political calculation. In anticipation of Germany’s national election this September, Gabriel knows that his Social Democratic Party (SPD) has nothing to lose by standing up to Erdoğan, who has alienated Germans with his authoritarian personality, Islamist leanings, and flippant allusions to the Holocaust. Stanzel also points out that Gabriel, who is influenced as much by the media as by other diplomats, wants to craft a more public-facing style of diplomacy for the twenty-first century. And, because his previous government post was in the Ministry for Economic Affairs and Energy, it is natural that he would use economic pressure as a measure of first resort. Still, Germany’s changing global posture predates Gabriel, who is a relative newcomer at the foreign ministry. During the euro crisis, Germany deployed economic means for economic ends within Europe. But in its policies toward Russia, Turkey, China, and the United States, Germany has increasingly been using its economic strength to advance larger strategic goals. Germany has maintained that united European front for three years, defying all expectations. 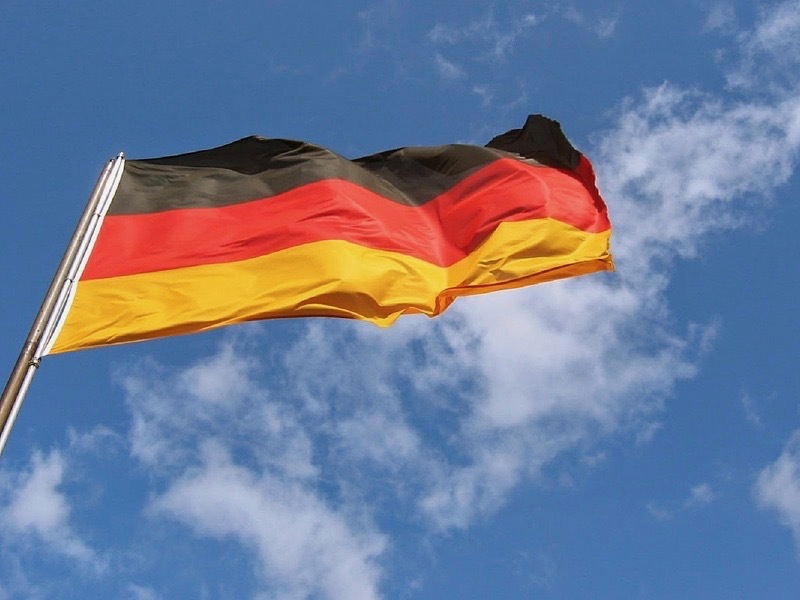 And now that Russia-related scandals loom large over US President Donald Trump’s administration, Europeans are increasingly looking to Germany to continue its leadership on this issue. Germany also negotiated a deal with Turkey to reduce the flow of Middle East refugees to Europe, effectively recasting the EU-Turkish relationship. Rather than maintain the fiction that Turkey is still a viable candidate for EU accession, Germany has forged a more realistic strategic bilateral relationship. Europe can still work with Turkey to advance common interests, but it can also raise objections to Erdoğan’s increasing authoritarianism. Of course, German Chancellor Angela Merkel’s willingness to confront Trump may be the most surprising foreign-policy change of all. Shortly after meeting with Trump at the G7 summit in Sicily this May, she delivered a speech calling on Europe to “take our fate into our own hands.” That alone marks a departure from decades of German diplomacy. Germany’s new approach to great-power politics has evolved incrementally, and in response to seemingly unrelated events. But even if Germany isn’t following a master plan, its core strengths have enabled it to leverage its economic power, use EU institutions and budgets as a force multiplier, and build international coalitions in pursuit of strategic goals. Moreover, Germany’s changing diplomacy represents a continuation of the “normalization” process that began with German reunification in 1989, spawning major domestic debates about the use of military force and the importance of Germany’s relationships with the US, Russia, and other European powers. The second complex concerns the country’s military posture. Germany still spends a modest 1.2% of its GDP on defense, and its internal debates about power tend to be driven by concerns about military budgets, troop deployments, and foreign interventions. At the same time, the consensus within the German security establishment about the use of force is changing. Germany has been building bilateral military ties with countries ranging from Norway and the Netherlands to Japan. It has also begun taking a more active role in various theaters of operation, by deploying troops in Afghanistan and Mali, and providing support for Kurdish fighters in Syria and Iraq. And it has been leading an effort, alongside France, to create an EU defense fund. These are all important developments. But they are nowhere near as important as Germany’s decision to bring its massive economic power to bear on the world stage. Gabriel’s recent response to Turkey is a step in that direction. Why send troops abroad when you can have a larger impact by keeping tourists and world-class companies at home?